Fundraiser by Michelle John : A school bus for Vedike: Help kids get to school! A school bus for Vedike: Help kids get to school! 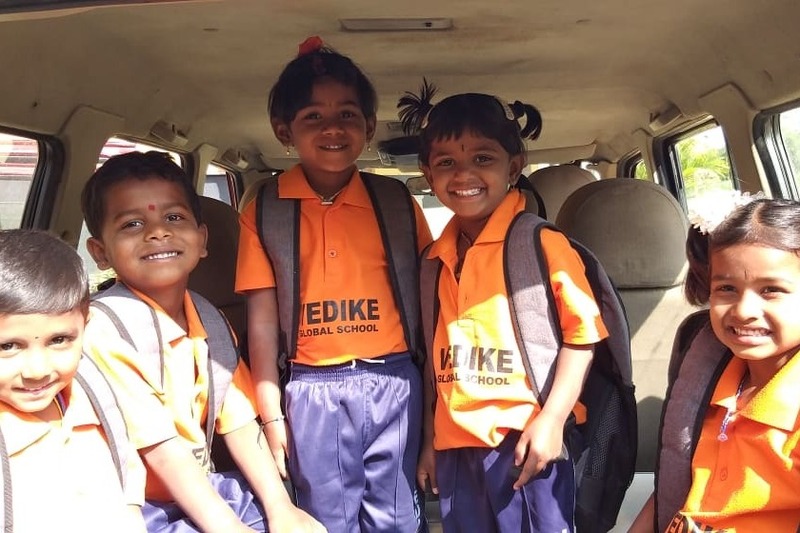 A school bus for Vedike: Help underprivileged children get to school! Hello, my name’s Michelle. I’m a primary-school teacher from Sydney, Australia but I now live in India with my husband, Anugraha John, who runs a small charity called Vedike. Vedike is located in a village called Kallinayakanahalli, which is in a rural area north of Bangalore. Since 2012, Vedike has been working with disadvantaged families in Kallinayakanahalli and other surrounding villages, focusing on education, child rights, sanitation and housing. In 2018, Vedike received permission from the government to run a school and opened Vedike Global School (VGS). In rural India, there is a huge need for schools focusing on providing quality education. A World Bank report released in October 2017 stated that, although India has achieved a rise in school enrolment, this has not translated to high learning outcomes in rural areas. 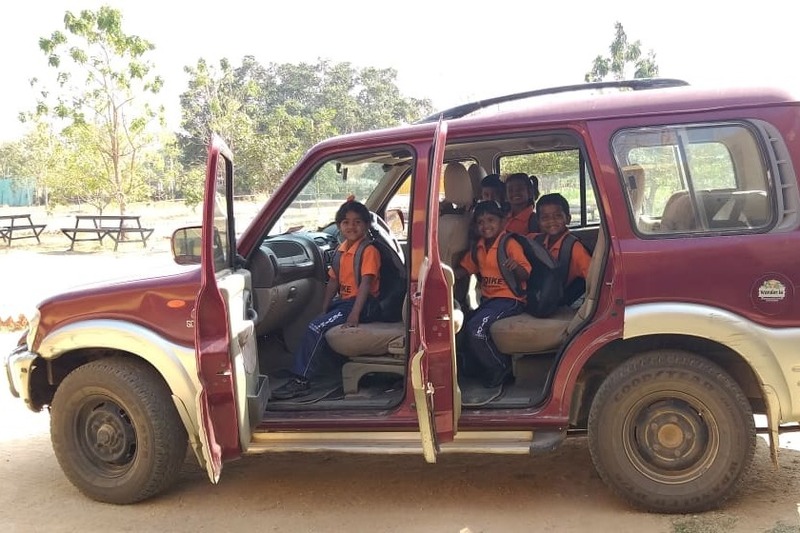 VGS aims to address this issue through providing high quality, student-centred education for underprivileged children living in the rural villages surrounding the Vedike campus. One major problem Vedike faced when starting VGS was that most of the families in the villages surrounding Vedike do not have their own transport, making it difficult for children to travel to and from school. So far, the temporary solution has been to use our own car to pick up students, making multiple trips every morning and afternoon, so that they don't have to walk 6-8 km everyday to get to and from school. In the 2018-2019 school year, VGS has been a Pre-Primary School (for children aged 3-5 years old). In the 2019-2020 school year (which starts in June 2019), it will expand into a Primary School (1st – 5th Grade) as well. As a result, we are in desperate need of a school bus to bring children to/from school! We are hoping to buy a new, 30-seater school bus. New, because the villages surrounding Vedike have dirt roads filled with pot-holes, so if we were to buy a used-bus we would probably end up spending a lot on maintenance; and 30-seater, so that we can transport as many children as possible. 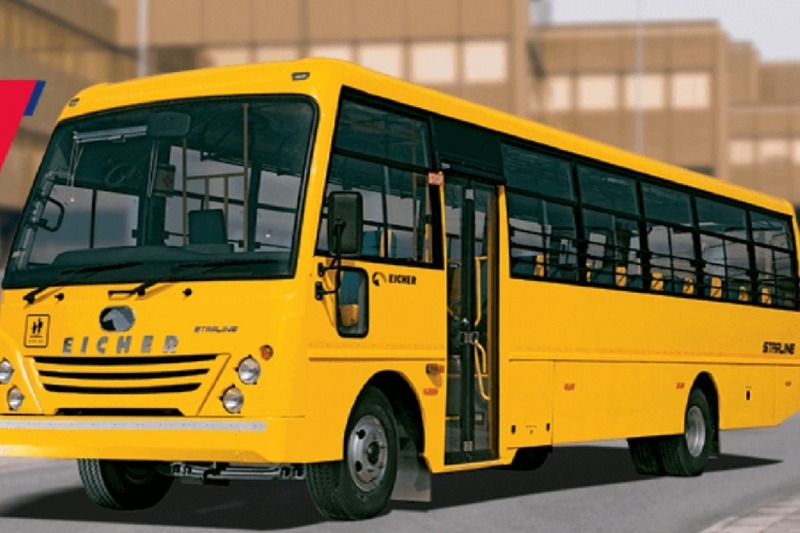 We have done some research and a new, 30-seater bus will cost 1,700,000 Indian Rupees, not including registration and insurance (which is approximately $24,000 USD or $34,000 AUD). We ask for your help to raise as much money as possible for our school bus. Donations can be made via this page or via PayPal (vedikeindia@gmail.com). Contributions of any amount make a big difference and directly impact the lives of underprivileged children through providing them with access to quality education! We know that this is a huge amount to raise but it is also a huge need. In the past our generous supporters have helped us raise enough money to complete the construction of our classrooms. We humbly ask for your support once again.